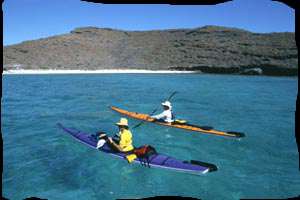 Sea & Adventures (Mar Y Aventuras) offers sea kayaking and whale watching expeditions from La Paz and Loreto, Baja California, Mexico focusing on natural and cultural history, wildlife encounters and delicious regional food operated with the up most respect for the local culture, flora and fauna. 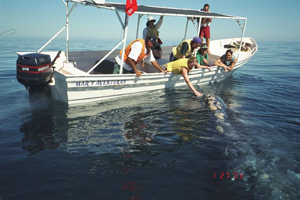 The making of the documentary Here Lies My Heart – The Fishing Village of El Pardito Island was made possible by the filmmaker’s connection with Sea & Adventures. Certain Sea & Adventures kayaking trips visit the island of El Pardito. This allows guests to get a true sense of ‘life on the island’. For more information about the trips, visit the Sea & Adventures website or call 1-800-355-7140.